Available Widths: 39'. 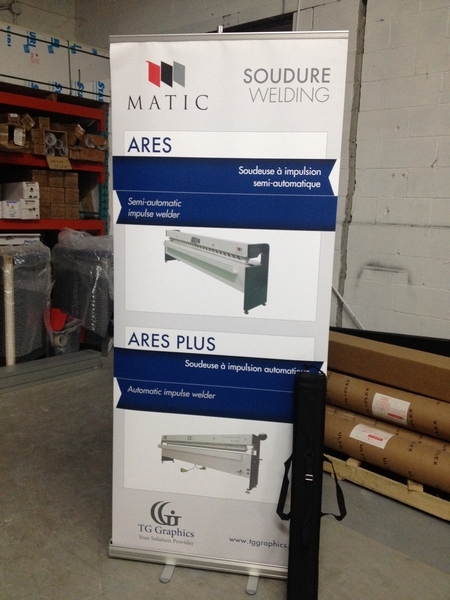 54", 63", 126"
This ultra-smooth blockout Matte PET banner is a great product for roll-ups and other banner stands. It can be used on one or two sides and will be suitable for less than 6 months outdoors. It is designed with a no-curl edge and is compatible with Solvent, Eco-Solvent, UV, Latex and Screen Printing.